Every single Work Warrior offering has been designed to help you become fearless, strong, and skilled. 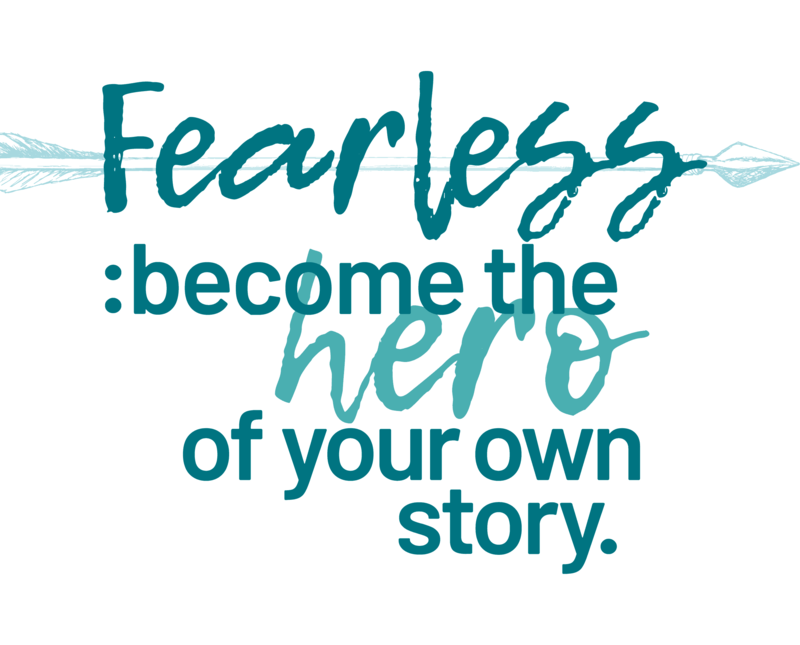 With different focuses, we offer tools to help you become the hero of your own story, and help others become heroes too. Keep reading to learn just how we do that. Fear doesn’t get the respect it deserves. Instead of understanding fear, we recite an inspirational quote about fearlessness and brush it off. Meanwhile, the fear we pretend isn’t there? It’s crippling us. But what if we finally understood fear, its root causes, and how we behave when we’re afraid? Fear doesn’t have to rule us. When we respect fear at its core, we can live less vicariously and more vivaciously. This presentation empowers participants to see the world through a new lens: one based in reality. Participants learn to recognize fear, and walk away ready to change their lives. Become the hero of your own story. Click here to learn how. Understanding our emotions and behaviors is hard. Yet it is the one thing we can do to take control of our lives and determine how the story ends. When life hands us lemons, we tend to blame the person who handed us the sourness. However, when you’re able to name your feelings, understand why you feel them, and are able to express them, you give yourself a chance to change the way the story ends. It’s about the stories you tell yourself, recognizing you have a right to your feelings, and knowing that expressing them in a healthy way gives you the power to control how the story ends. It gives you the chance to make lemonade. 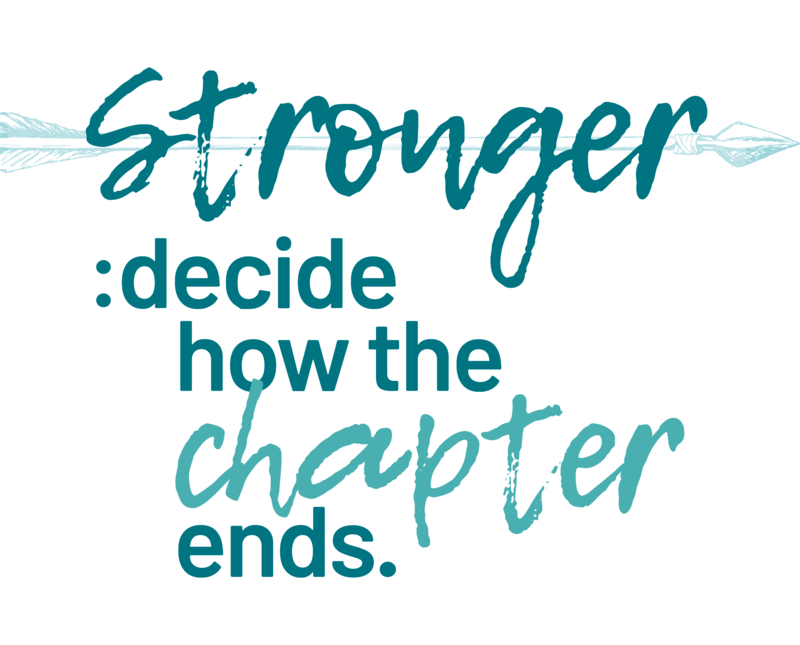 Decide how this chapter ends. Become stronger. Learn how. We all have super powers. Mine is teaching people to manage others. Managing is hard. You’ve got different personalities, you have to have difficult conversations, all while meeting goals and managing yourself. However, Work Warrior believes that managers have the greatest jobs in the world…the hardest…but the greatest. See, when we decide to build fearless, strong, and skilled teams, that empowerment doesn’t stop at 5:00 when your team leaves. They go out into the world and they become better citizens, better family members. When I was a kid I wanted to change the world. 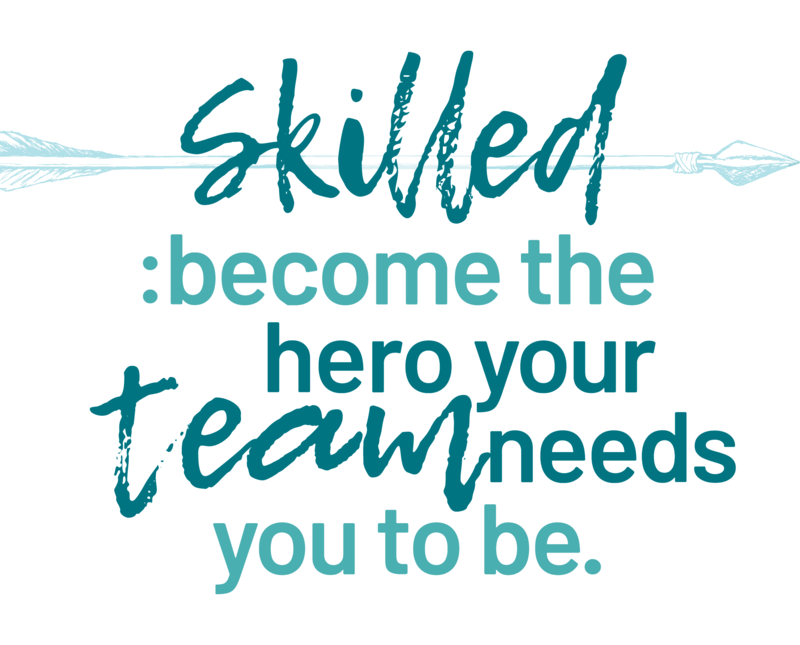 Little did I know that would come from teaching others how to become the hero their team needs them to be. Let me help you become the hero they need you to be.